It will be back. The "Terminator," that is. The franchise is getting a reboot, Paramount announced Thursday, with three new films set to roll out soon. There's no official word on whether Arnold Schwarzenegger, 65, will resume the title role, but according to the Los Angeles Times, insiders say the actor is expected to be involved in the films in some way. Schwarzenegger played the lead role of a robotic assassin in the first movie, released in 1984. The original film and its sequels earned more than $1 billion at the box office worldwide. The studio says it will release the new "Terminator" in July 2015, more than three decades after "The Terminator" hit the big screen. It's being produced by Annapurna Pictures, which is also behind 2013's "Zero Dark Thirty." 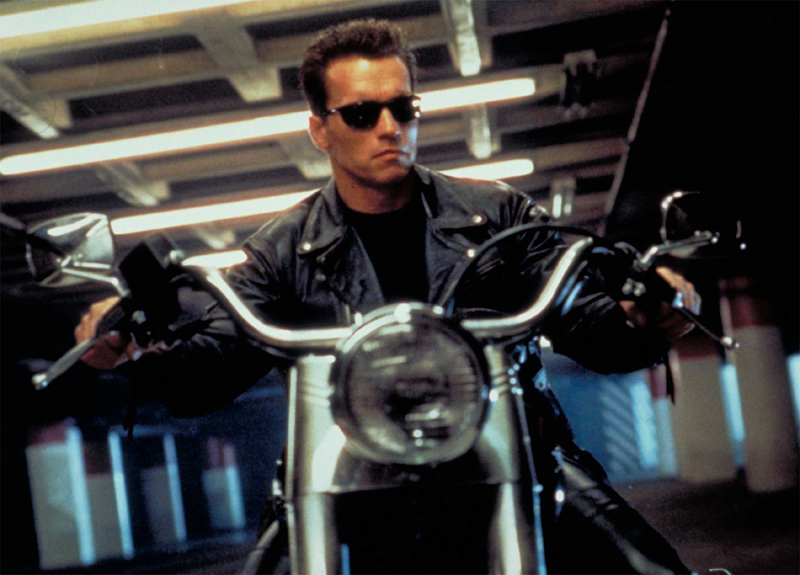 Tell us: What do you think about relaunching a new "Terminator" trilogy?